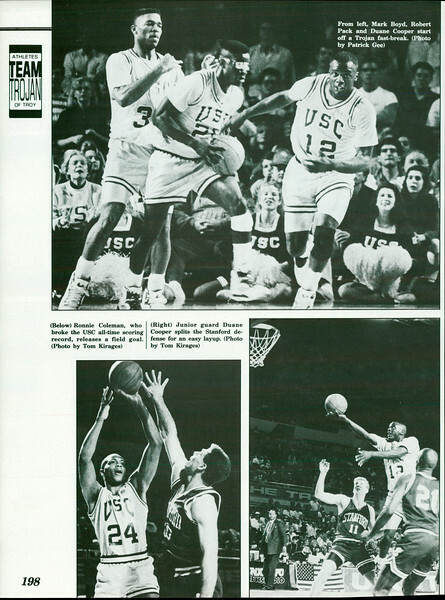 Daily Trojan, Vol. 73, No. 44, April 20, 1978.